A new version of the Waterfox web browser, Waterfox 55.2 was released today paving the way for keeping legacy add-on support in the web browser. The web browser uses its own profile directory in that version. It used the same location that Firefox uses up until that version. Existing users will have most of their settings and data migrated to the new user profile location. The lead developer Alex Kontos notes that the process may reset some settings and add-ons however. NOTE: SOME SETTINGS (INCLUDING ADD-ONS) MAY BE RESET! Unfortunately due to the way the profile import works, this was necessary. You CAN change which profile to use, the same way as Firefox, if you’d like to use the old location. There will be teething issues, please be patient and just report any issues you do have, I will try my best to have them resolved. 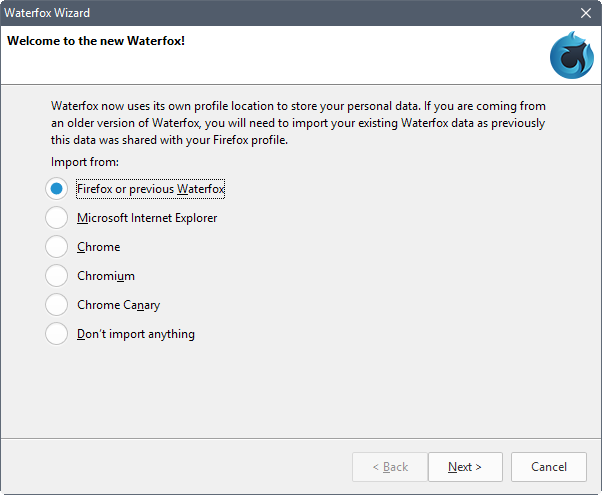 The browser displays a “welcome to the new Watefox” screen during setup that explains to users that Waterfox uses its own profile location now. The screen is used to import data from browsers, Firefox for instance but also Chrome or Internet Explorer. The location of the new profile folder is C:UsersusernameAppDataRoamingWaterfoxProfiles on Windows. Note that only one profile is imported during setup. The developer suggests that you edit the profile.ini file in the new Waterfox profile location if that is the case to continue using these other profiles. Users should expect some issues during this part of the development phase. Some add-ons may be disabled, and some settings changed as part of this. The developer hopes however that this will be resolved in future updates. 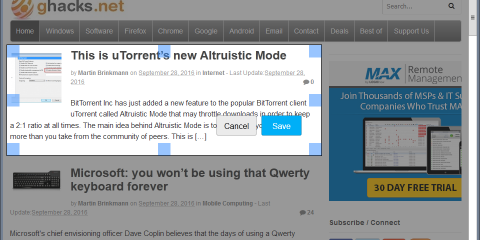 Another major change of Waterfox 55.2.0 is that the browser is now also available for Android. You can download the APK version from the developer website. Note that there is a browser of the same name on Google Play that is not related to this Waterfox for Android web browser. 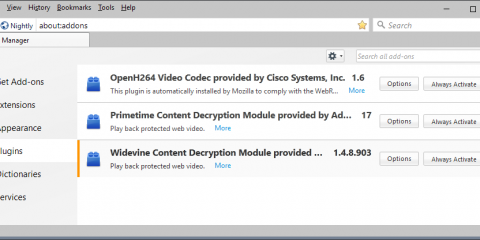 Waterfox 55.2.0 includes all security patches that Mozilla released in Firefox 56 and Firefox 52.4 ESR. The developer published a work in progress roadmap that will be extended once Waterfox 56.0 is released. The release is planned to launch mid to end October 2017, and will remain an ESR version for the time being. This means no feature updates from Firefox anymore, but security patches. 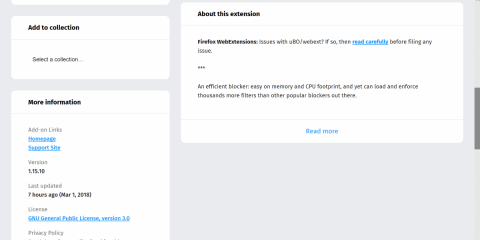 Work on a modified version of Waterfox continues to continue support for XUL, XPCOM and other legacy technologies that Mozilla dropped or plans to drop in regards to add-ons. Now You: Which browser do you use primarily, and why? The post Waterfox 55.2 update and roadmap released appeared first on gHacks Technology News.